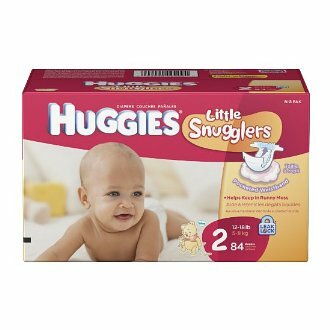 168 Huggies Sz 1 Diapers just $24 Shipped! Amazon has Huggies Little Snugglers Diapers, Size 1, 168 Count for just $24.13 (reg. $40) shipped when you checkout with Subscribe & Save and clip the $2 coupon found on the product page! 4 Boxes of Cocoa Pebbles Cereal just $7.12 Shipped & More Grocery Deals! Hot: TomTom GPS Navigator just $69 Shipped!